I also received Coffre à armure d'héritage usé in the mail from Johnny Awesome after completing this quest. 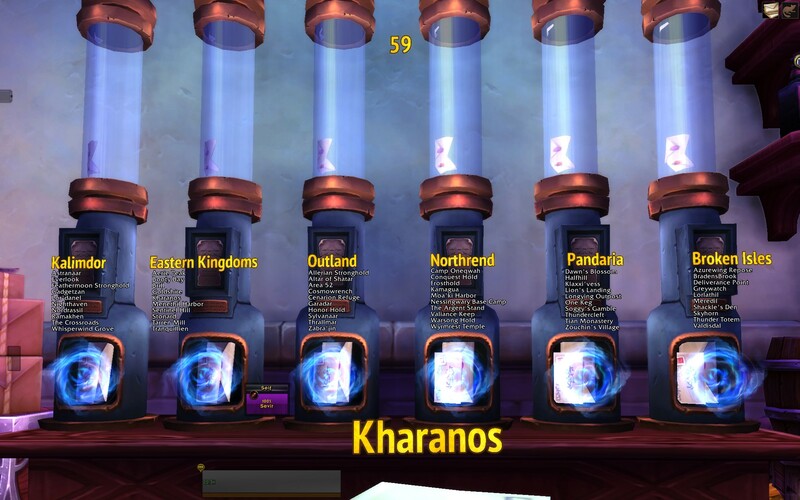 First of all you need to find Courrier perdu That can be find next to Mailbox in Dalaran ( of any of them ) I was flying from mailbox to mailbox and i found it - this way you startking quest chain for Postmaster :) ( see on My video how is look that letter. 6 Une juste récompense Johnny La Classe Fly to Contreforts de Hautebrande and go to The Sludge Fields.